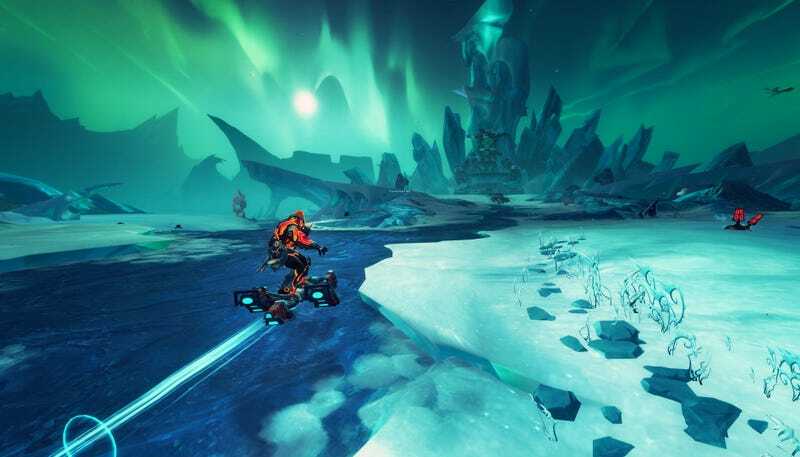 Wildstar (2014), was Carbine Studios’ sole game release. Carbine was founded in 2005 by former members of the World of Warcraft team at Blizzard Entertainment. In 2007, NCSoft purchased Carbine, and in 2011 the studio announced WildStar, a stylish MMORPG that would eventually release in June 2014. After launching with a monthly subscription, it went free-to-play a year later. In February 2016, Carbine laid off a number of staff, and the game had been quiet in recent months.